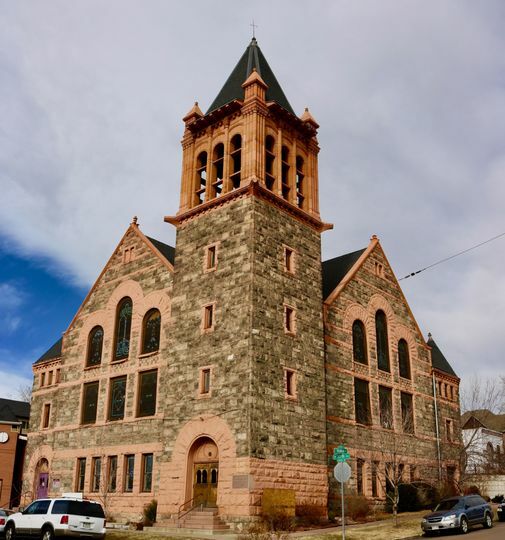 The Kirk of Highland is a wedding venue situated in the heart of the historic Highland neighborhood in Denver, Colorado. 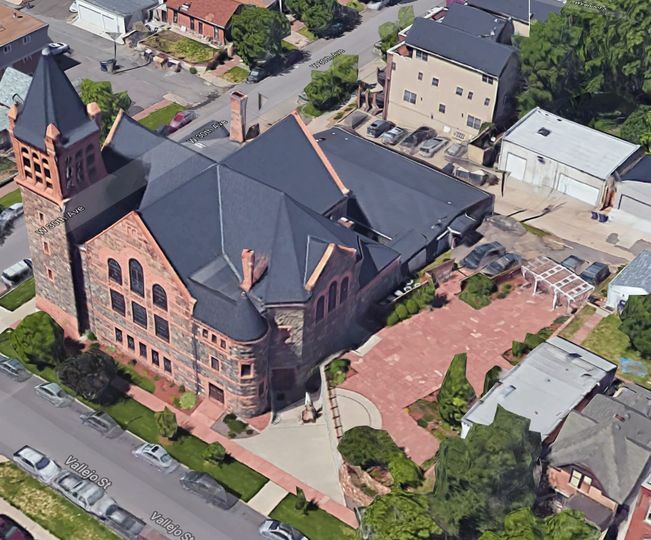 The historic venue was constructed in 1890 and remains one of the city’s most recognizable sights. 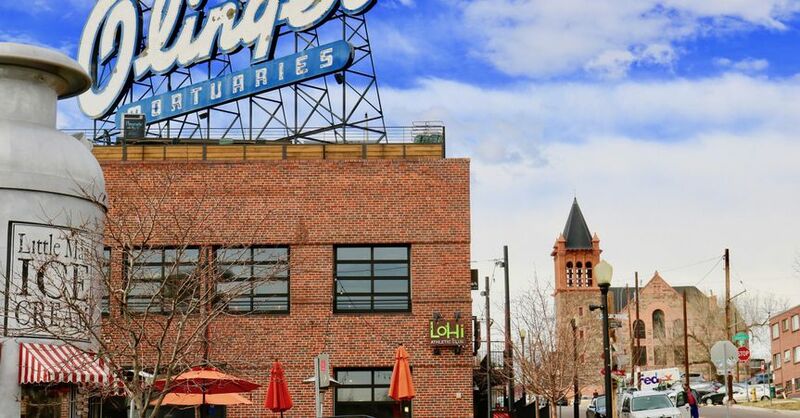 The venue offers scenic views of the city skyline, making it the perfect setting for an engagement party, bridal shower, rehearsal dinner, wedding ceremony and reception. 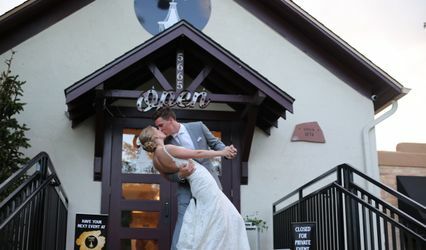 When you get married at The Kirk of Highland, the on-site manager will be there to oversee all the details and ensure your wedding runs smoothly and as planned. 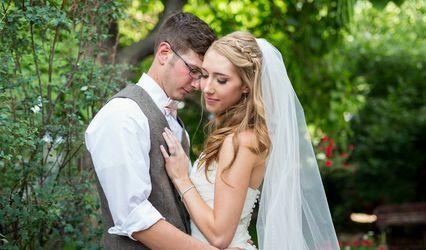 The on-site manager will assist outside vendors and guests, and oversee the wedding. 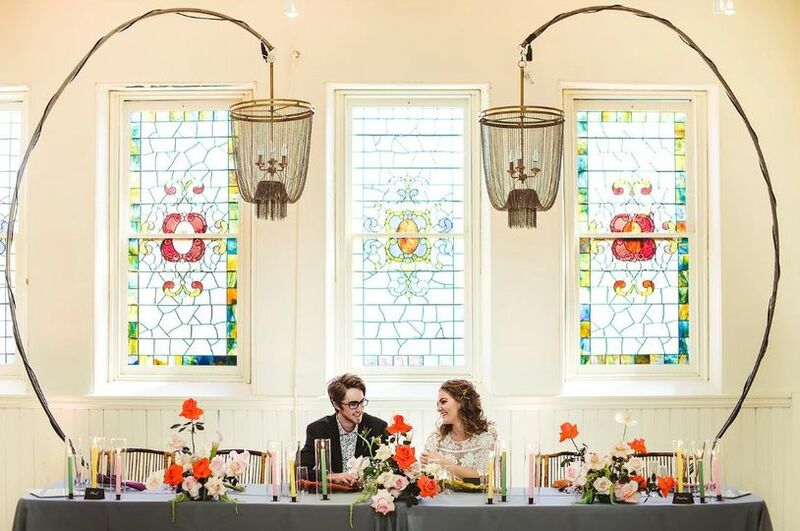 The Kirk of Highland offers four unique event spaces that can accommodate up to 225 wedding guests. The venue boasts indoor and uncovered outdoor spaces, featuring beautiful grounds and gardens. The 2,800-square-foot private patio garden provides a gorgeous, intimate outdoor space for you and your guests to enjoy. The patio can be perfect for an outdoor ceremony or cocktail hour. An outdoor tent can also be provided for the patio area. 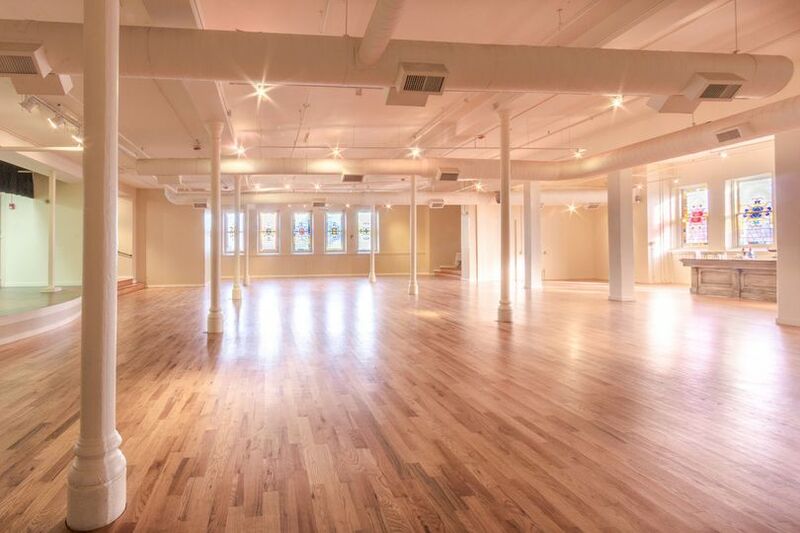 The open gallery provides an open, spacious area for an indoor reception. 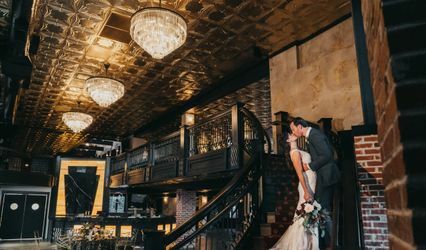 The 4,000-square-foot space is ideal for dining and dancing the night away. 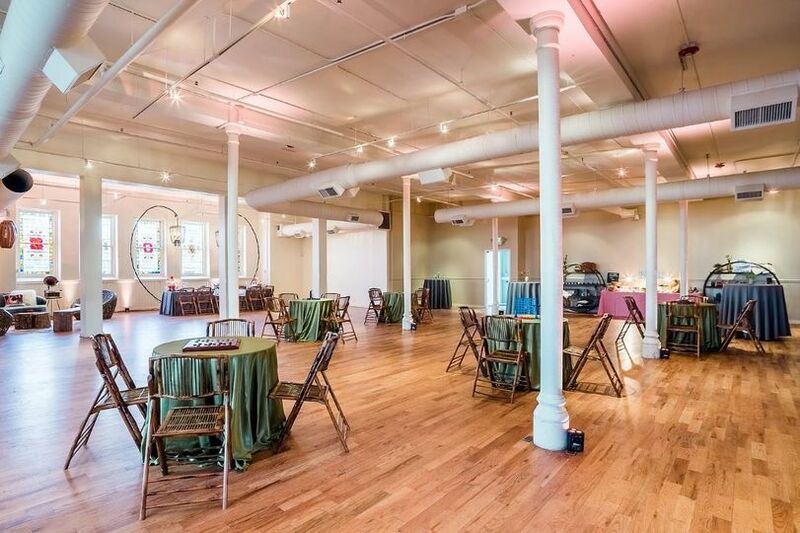 The event spaces are flexible to accommodate weddings of varying sizes. 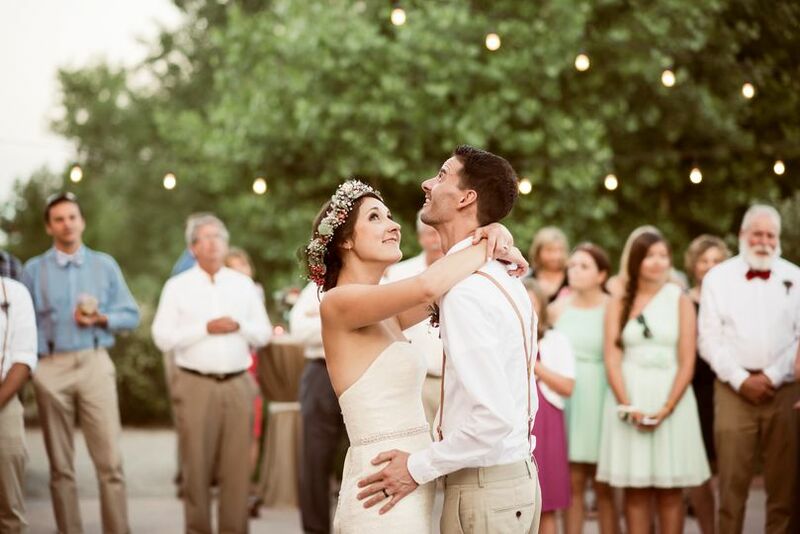 Ceremonies can also be held in the sanctuary, as an add-on to the wedding package. It is located in the Highland and is a beacon of light on the hill! 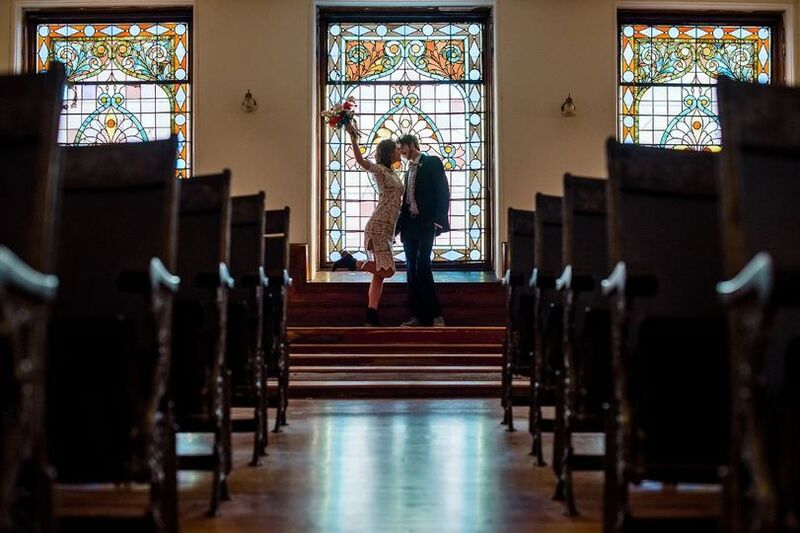 Phenomenal location, such cool architecture, amazing stained glass windows, large event space, and a venue manager who is super responsive and cares about his couples. What&apos;s not to love? 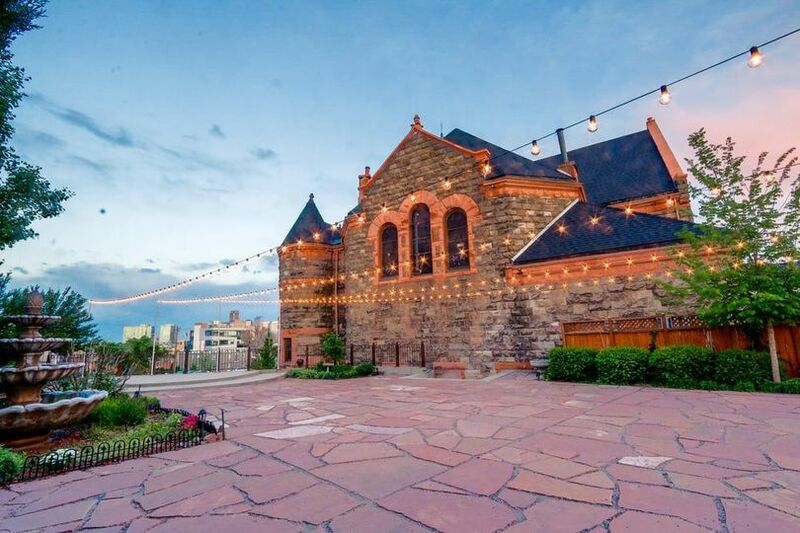 Plus, the venue pricing is beyond reasonable--The Kirk of Highland is one of Denver&apos;s hot new venues!